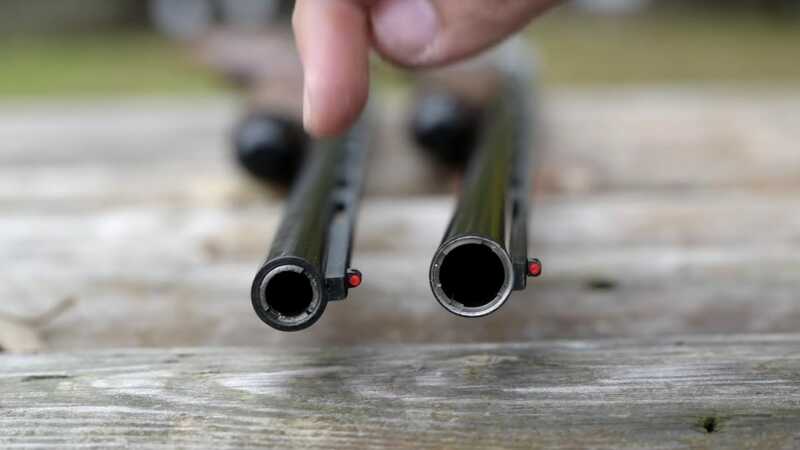 The contrast between the .410 bore and 28 gauge shotguns rapidly becomes apparent when they are compared downrange. In the above installment from Buffalo’s Outdoors, he stacks the two scatterguns side-by-side and gives an overview before moving on to a pattern test with multiple loads. While the two are available in a wide range of shotguns, he has a pair of matching TriStar Viper G2s with full chokes on tap, rolling with those as a control. One thing to keep in mind with 28s, and he points this out, is that there is a lot more diversity on the market when it comes to .410 loads, but he tries to get similar shells to keep it fair.